he may not be who you think he is | Do the twisted. ← Cat got your limbs? Technology is advancing…quickly. It feels like just yesterday I was learning how to doodle in Paint or listening to that beautiful song which we called the dial-up tune. Now when you pass a billboard on the interstate or check out the tabloid cover at the check-out line at the grocery store, it’s impossible to tell if what you are looking at is even real. It seems like everything is being “Photoshopped” these days. I wouldn’t be suprised if the next issue of Enquirer featured a picture of Rachel Ray being abducted by aliens because they needed a quick 30 minute meal before taking over the world. 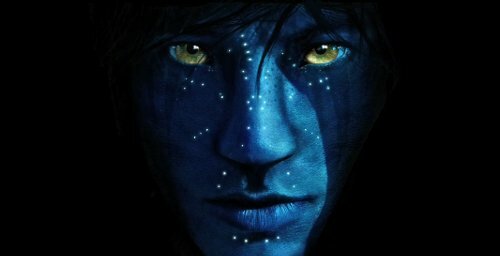 In this video, Peter Ammentorp Lund turns himself into an Avatar after a couple hours of tweeking in Photoshop. Now I’m starting to wonder what James Cameron spent over $200 million on?